With almost 1 in 10 people across the world requiring the need of assistance for mobility, the wheelchair finds itself to be the most widely used device for commuting in the world. This has led to a lot of research being carried out in the past few years to ease the way an individual can locomote with the help of the same. From eye gaze to brain waves - a lot of research has been carried out in this regard. 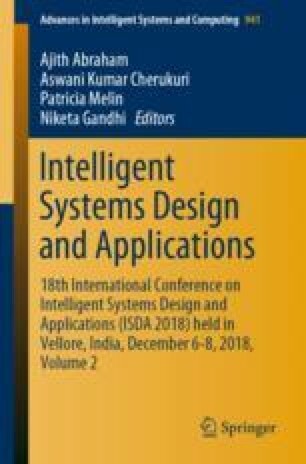 In this paper, one such method to control the wheelchair utilizing air gestures has been described. The methodology not only paves the way for easy independent control but also proves to be highly cost effective as well. Further to this, the system is also capable of wirelessly performing various activities such as switching on lights and even opening the front door - all with the help of simple air gestures. The video processing algorithm for identifying the air gestures has been designed and developed using MATLAB 2013a and implemented on a Raspberry Pi 3 Model B. The algorithm was found to be 1.92 times faster than its predecessor algorithm.